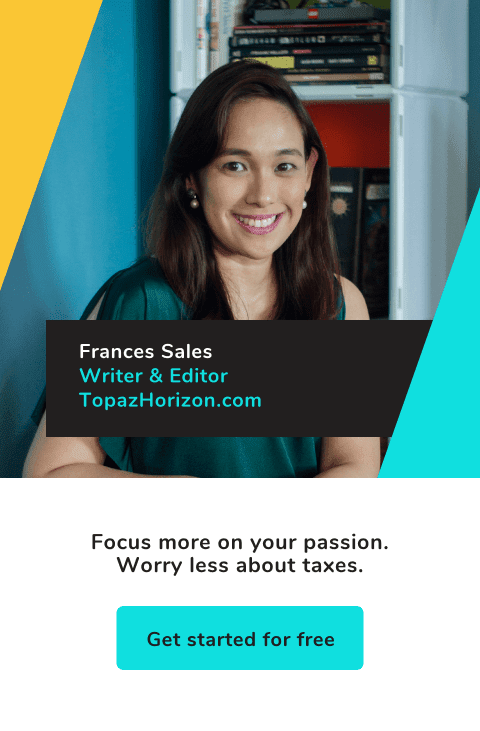 TOPAZ HORIZON: A mom’s dilemma: To go back to work or not? Hello, mamas! Today is the first day of school for us and in many ways, it's both good and bad for me as a working mom. On one hand, I can finally have a few hours during the day when I can have a quiet house and I can get some chores and work done. On the other hand, because I fetch my kids from school and we have to study, study, study, there's more on my plate. Trying to work while teaching my kids. Not easy! So sometimes I wonder if I weren't working, would life be easier? And if it were easier, schedule-wise, would I be happier? Would it be better if I had an office job and yayas for the boys? Would it be better if I had yayas??? So many things that niggle at me when I get overwhelmed! I’m a mommy who works from home. As a writer and editor, my projects give me a schedule flexible enough to let me spend the first years of motherhood with my three little boys. However, now that my two older boys are in big school, I’ve begun to think of going back to the corporate world. I have bigger expenses now and the bills come in frighteningly regular fashion. I don’t know what’s frightening me more, however. The bills or leaving my kids. Okay, I’ll be honest. I’m more afraid of going back to the corporate jungle. Having been out of circulation for three years, I wonder if I’m rusty, if the skills I have are still needed in a rapidly changing world, and if I can still ask for the salary I had when I was a boss back in the day. Giving up one’s career for your kids is noble but working again so that you can provide for them is just as worthy a sacrifice. I don’t want my motivations to be about sacrifice, however. As a modern mom, I want my reasons to not just include financial obligations but joy, passion, and purpose. Without those three, any career I embark on will be a sad affair. So I asked two of my high school friends who experienced what I’m now going through to give me advice. Lou Molina left her job as a product manager in a multinational pharmaceutical company with her first child, went back to work in a educational institution, then left work again when she had her second baby. She is now starting a business. Gelonie Tabia-Yap was an assistant PR manager in a multinational company. She left work when she had her first son then went back. She now has three sons, the youngest a newborn. Here’s what they have to say. There are really only two reason mothers willingly resign from their jobs: They found a better opportunity or their family needs them. And what can be a more compelling reason to give up one’s career than new babies? So the two new moms resigned from their jobs to pour their attention on their growing families. I did the same but only when my second baby arrived. I was feeling guilty with my first one because I remember dictating letters and memos while I was in labor and working throughout my maternity leave. I wanted to do better the second time around. Work-at-home pro: Working in bed. 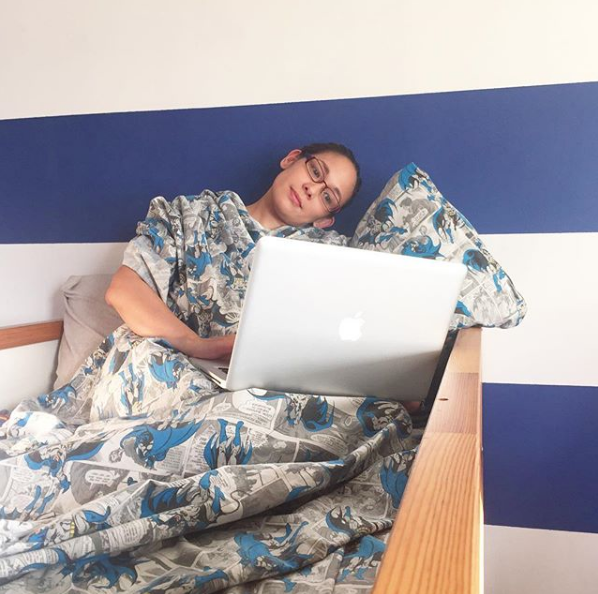 Work-at-home con: Working in bed! With three young kids, I had more than I could handle! But, like Gel, I wanted to work so I accepted projects constantly. 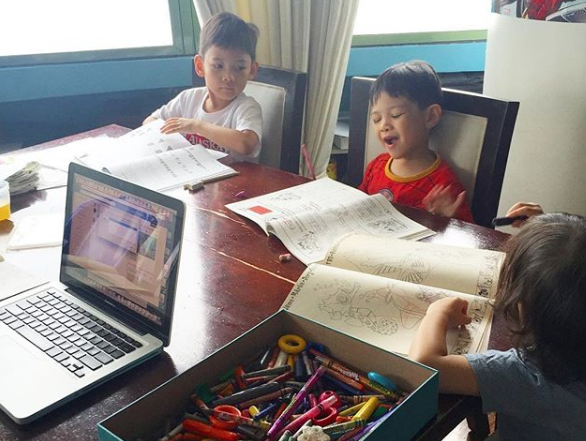 I became a work-at-home mom. This didn’t work out in the first two years, I’m ashamed to say. I had babies to care for and couldn’t give my all to my work. Deadlines were missed, articles weren’t as good as I liked. So I scaled back on assignments and just focused on family. However, I felt restless. As soon as my youngest turned a year old, I accepted projects again. This time, I was better. I guess that’s why I think I can go back to corporate life again. 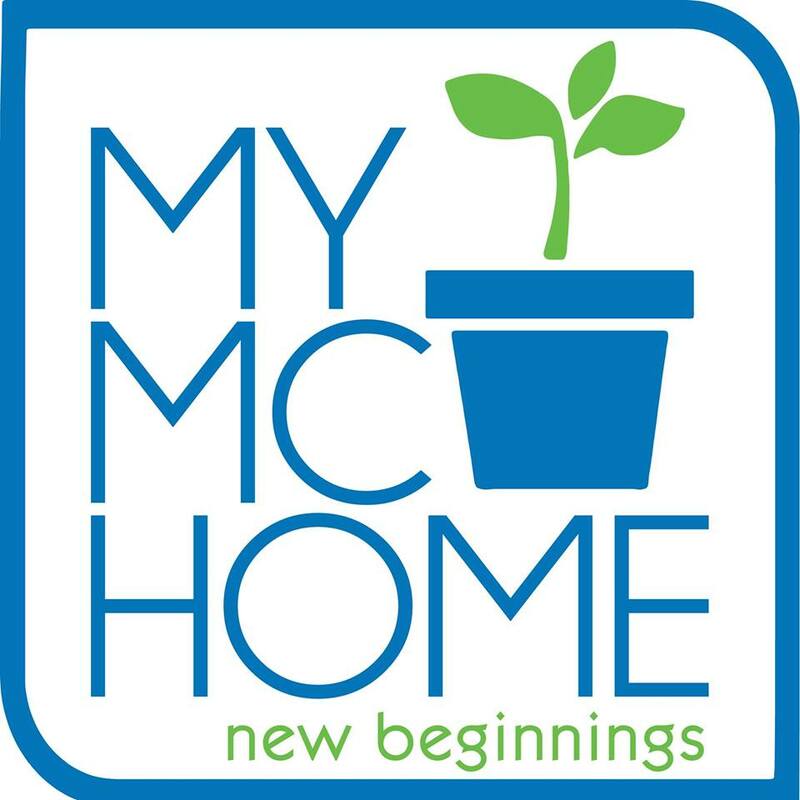 While many mothers enjoy being homemakers, many other mommies love having a career. My dilemma is I love both equally! 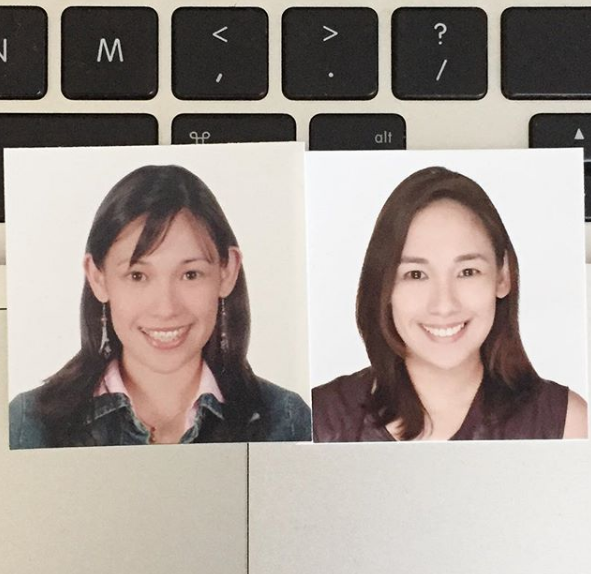 Applying to companies last year meant ID photos after a decade! Left is me at 30, right is me at 40. 1. What is my real reason for going back to work? Is it for financial reasons? Is it my ego? Being honest with myself that will help in solving this dilemma! 2. Will I be okay with leaving my kids to do what I love? There’s no point in chasing after a dream when I’ll feel guilty doing it! 3. Am I willing to take on new skills, learn new technology, maybe even start an entirely different career yet receive smaller pay? 4. Will my return to corporate work ultimately be for the good of my family? Will it help me be a better wife and mommy? How about you? Have you experienced this same yearning to go back to the workforce and yet feel the pull to stay home? How did you solve your predicament?